There’s a Song in the Night E-Book Release Party this Saturday on Facebook. 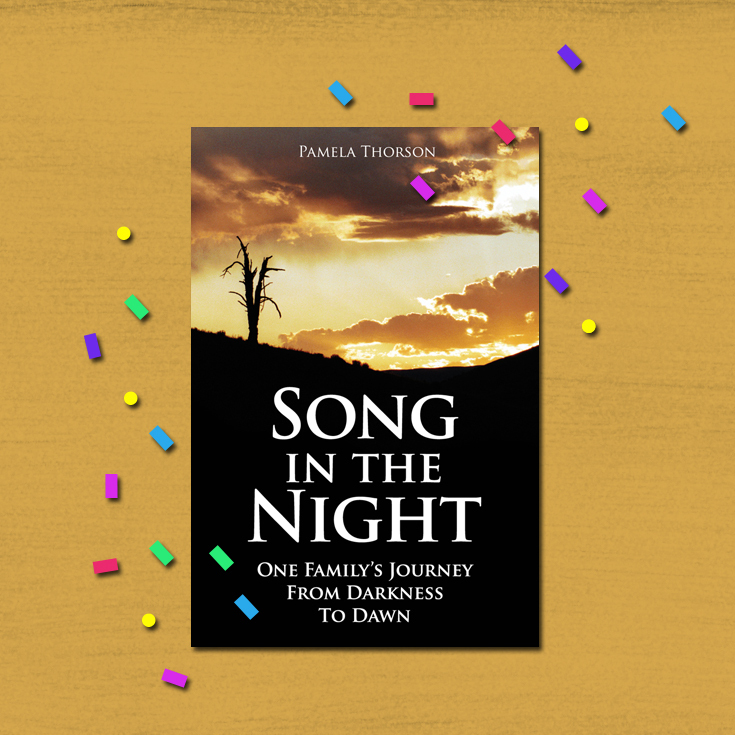 It’s an online event celebrating the release of my first book “Song in the Night” in e-book format (which is available on Amazon’s Kindle). There will be a 3-hour day full of remembrance. 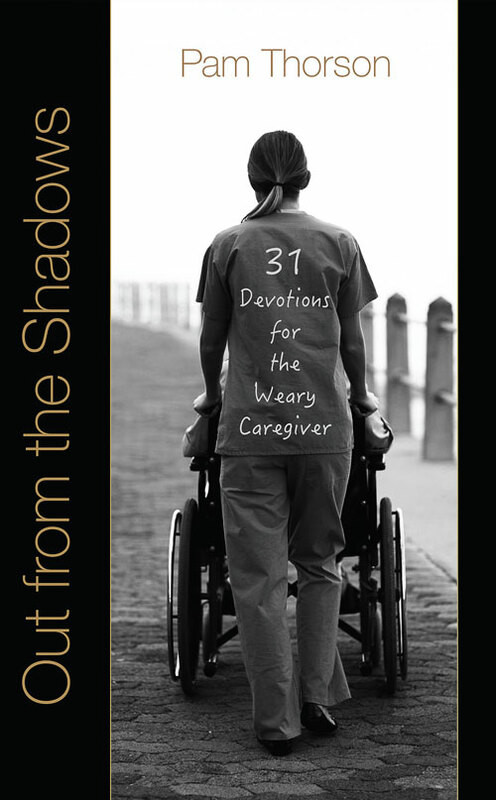 This will include photos, quotes from her book, a video, engaging questions/answers, and giveaways. Only invited participants who are attending can enter in the giveaways. Don’t forget to ask your friends and family to join! The more, the merrier! Starting this Saturday, my first book “Song in the Night” will be on sale for a limited time of $.99. This will only last a week, so be sure to grab your copy then! Click here to be directed to the Amazon page for this Kindle deal (check back on Saturday). Be sure to share this with your friends! 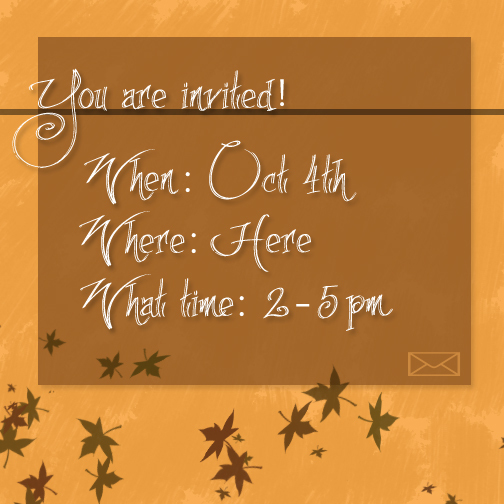 Here’s your online invitation to join us on October 4th from 2:00 p.m. to 5:00 p.m. for the Song in the Night e-book celebration! Please, R.S.V.P. with clicking the “join” button for going on Facebook. Hand in your online invitation here.